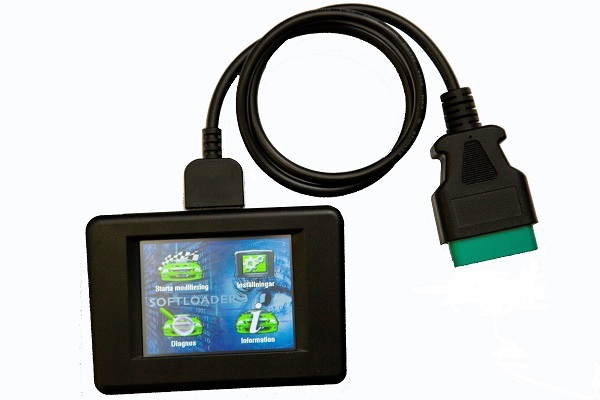 The brand new Softloader 3 for all brands from Alfa Romeo to Volvo. The new Softloader 3 comes with a number of new features and replace both the old Softloader 1 and the Softloader 2. - Change between all available tuning stages without the need of a PC. - Touch screen provides an superb step-by step operation and give you confidence and security as a user. - Change between your tuned software and the stock software in minutes.